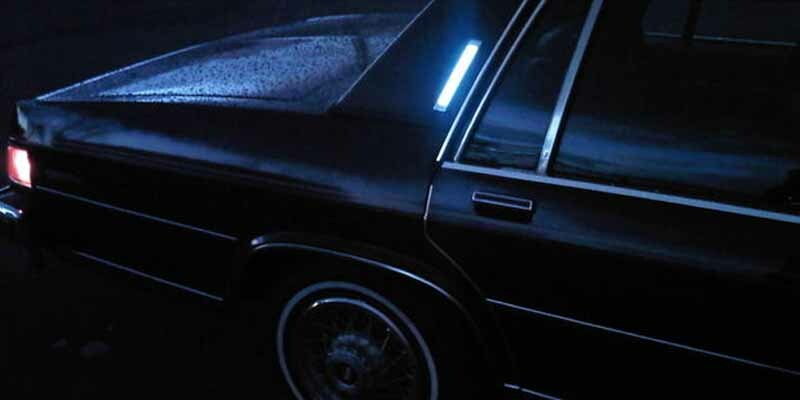 Opera lamps were all the rage on American cars in the 70s and 80s. They had little use apart from looking pretty, but they did make cars looks like a downsized limo or formal carriage. Designers didn’t take opera lamps lightly either, as they developed from simple lens-over-bulb accents to more complex electro-luminescent ordeals.